If you want to find a private investigator who can help, look no further! 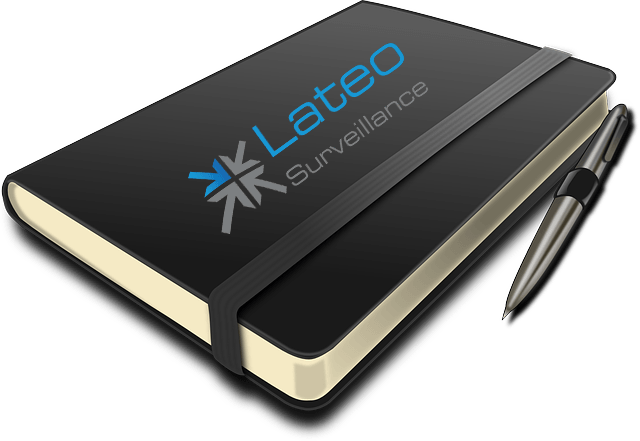 The last 6 months have seen Lateo Surveillance rushed off our feet helping clients (both private and commercial) with all manner of investigations ranging from matrimonial investigation, counter surveillance, deploying covert CCTV cameras to personal injury, theft and fraud investigations. Many have taken place across the whole of the United Kingdom, Europe and recently, internationally. 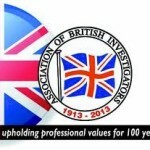 We have carried out many successful investigations in the North East, a part of the country we love to operate. 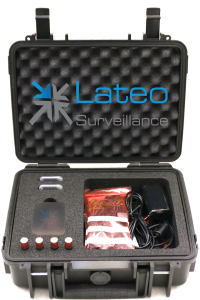 A recent high profile task has seen Lateo Surveillance and its team of private investigators deploy several six-person teams around Durham and Newcastle in connection with illegal activities after we obtained covert video footage using hidden cameras in a sting operation. 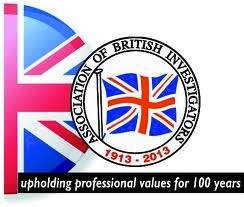 If you are looking for a private investigator who can help in London we have assisted our clients carrying out investigations in central London operating against criminal gangs, fraudsters and counterfeiting outfits with our intelligence being passed to the Metropolitan police. We have been heavily involved in the detection of fraudulent sickness claims overseas after the holiday companies take a pro-active stance. We successfully obtained high-quality covert video and audio footage of the touts at work, attempting to coerce members of the public into making false claims. This activity has received a lot of attention from the press and several arrests have recently been made. Find a Private Investigator Who Invests in Cutting Edge Equipment? Lateo Surveillance Ltd continues to invest in some of the most cutting-edge surveillance equipment available, during a recent counter-surveillance sweep in Yorkshire whilst looking for hidden cameras the equipment has been put through its paces and was able to locate a 2mm covert pinhole lens at 25 meters. We showed our client its capabilities and have secured a further 12 month contract. A recent purchase has given us an increased long range video capability producing a ¾ image at over one mile, around the clock! As technology improves it is our responsibility to keep up to date in order that we provide all our clients with the best possible service. The General Data Protection Regulation (GDPR) will come into effect on the 25 May 2018. All businesses should now be getting ready for the start date. As it stands we have little to change, our processes are first-rate, delivering compliant investigations, on time, every time. In an unregulated industry, everyone has a responsibility to ensure they are data protection compliant. Find a Private Investigator Who Can Help As The Dark Nights Approach? As the early nights and dark mornings approach, the excuses from poorly equipped private investigators begin… presenting a client with a black video picture is not the way forward! We are one of the very few companies able to obtain high-quality video footage around the clock! 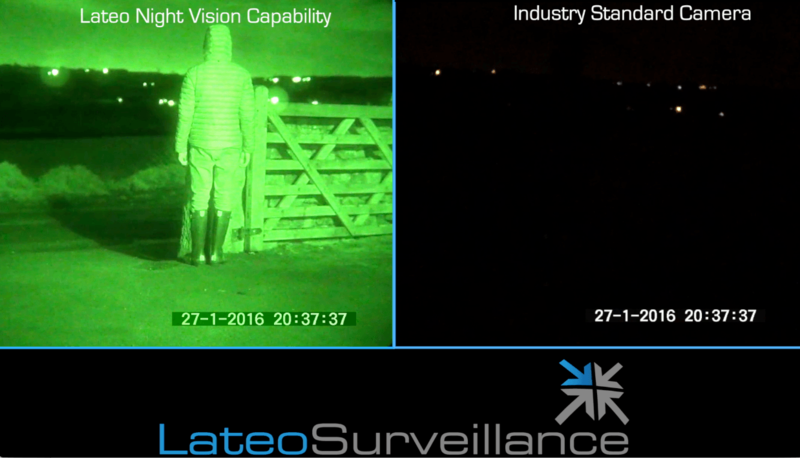 Using state of the art optics we have a 24/7 capability, no excuses from Lateo Surveillance! If we can assist in any way, please don’t hesitate to contact us.